In order to get the best out of this terroir, our vineyard is mostly composed of Cabernet Sauvignon (50 per cent). 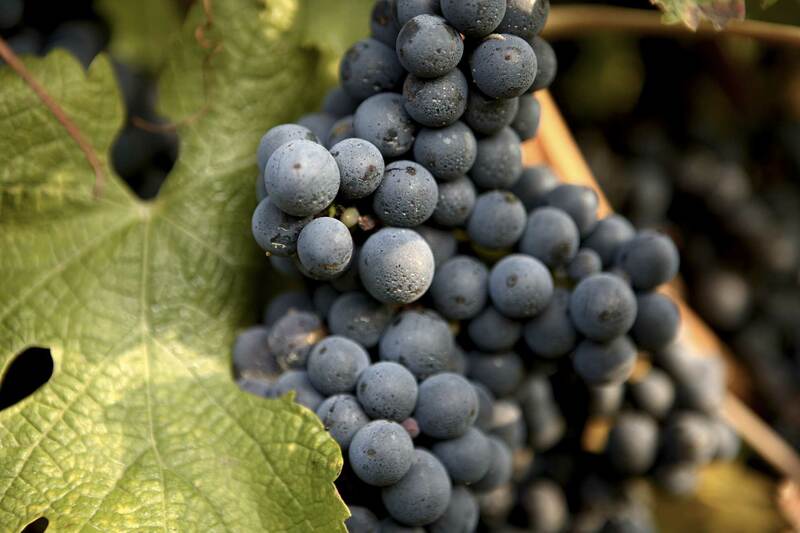 These Cabernets, just as the Cabernets Francs (10 per cent), can reach an optimal phenolic ripeness on our slopes. The Merlot (40 per cent) for its part is situated on the plateau, a less constraining and more adapted soil.